Spring is almost here, and that means exciting developments here at Pulsar. We are delighted to welcome Mark Trainor-Hayes to the Pulsar family. Mark has joined our sales department and has a wealth of experience in architectural LED lighting installation, programming, engineering and electronics. His skills and knowledge will be invaluable for the unique projects that we work on. Starting out as a lighting jockey, he went on to work in various industries including audio, video, and projection, although he always came back to lighting. 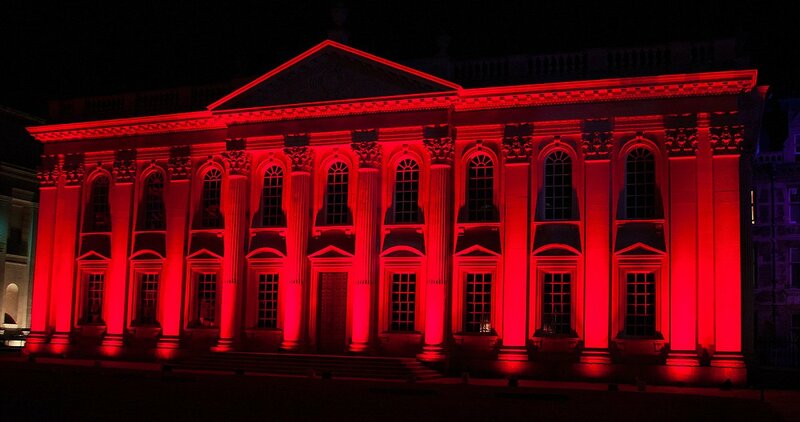 Mark has worked on lighting installations in the UK and around the world. He specialises in bridges, pubs and clubs, fitness centres and gyms and other public spaces. Mark has worked with Pulsar on projects before, including Elgin Bridge, a project that was highly commended at the Lux Awards, so he knows all about the Pulsar product range! Speaking of products, Our team have been working hard to expand our range of offerings. This is going to be one of the biggest new product announcements in the history of the company, and we are pleased to announce that we are launching a whole new range of architectural LED lighting products. NovaLight by Pulsar is a new and exciting range of architectural and entertainment lighting products. RGBW, RGBA and Variable White options are available which complement our existing Luxeos, Chroma and Eco ranges of products. Needless to say, this is going to be very exciting, so make sure to come along to the Pulsar stand at Plasa Focus Leeds to see for yourself!